A timeless gift to all who call Eorzea home. Nearly six years from the game’s launch and three from the realm’s remarkable rebirth, Square Enix is truly delighted to bring you the first ever official FINAL FANTASY XIV lore book, written and compiled by the FINAL FANTASY XIV development team. 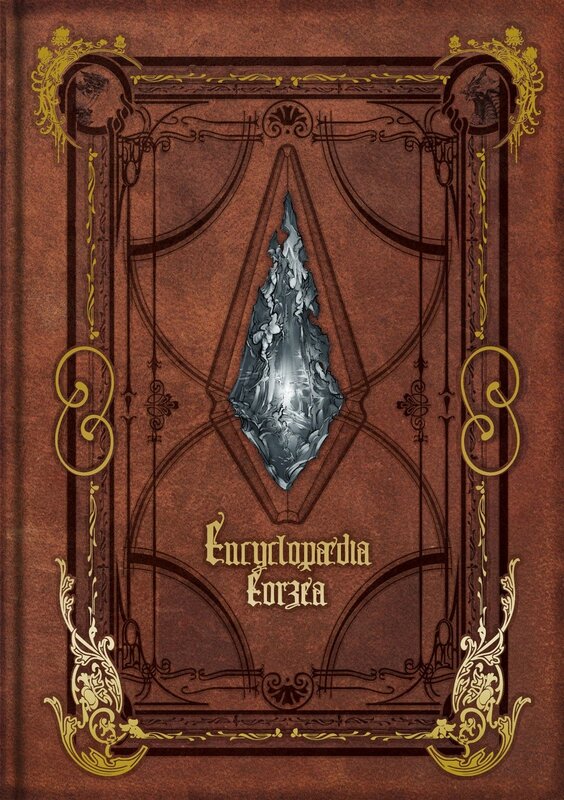 With over 300 pages detailing everything from Eorzea’s history and cultures to her geography and inhabitants, this expertly crafted tome is a veritable treasure trove of invaluable information! Includes a bonus item code for an in-game Namingway minion! 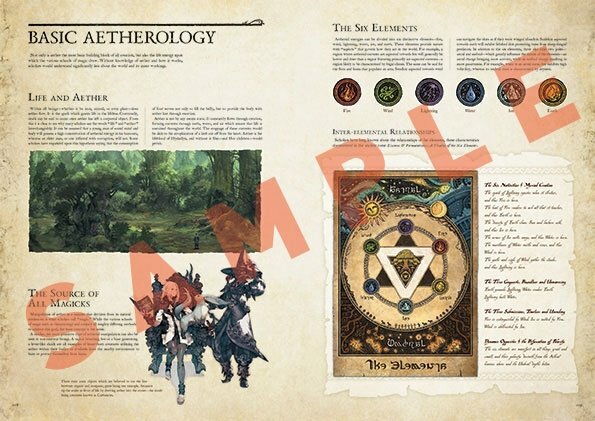 The First Book: Hydaelyn – Delve into the realm of Eorzea and learn about the lay of the land, the world’s core elements: crystals and the aether, and the folklore of its denizens. The Second Book: Her History – Look back on Eorzea’s history, from the first Calamity to the Dragonsong War. The Third Book: Her Children – Take an in-depth look at the races that inhabit Eorzea, from both historical and anthropological perspectives. The Fourth Book: Her Lands – Study the city-states, their cultures, organizations, and leading players, in addition to surrounding lands and notable landmarks. 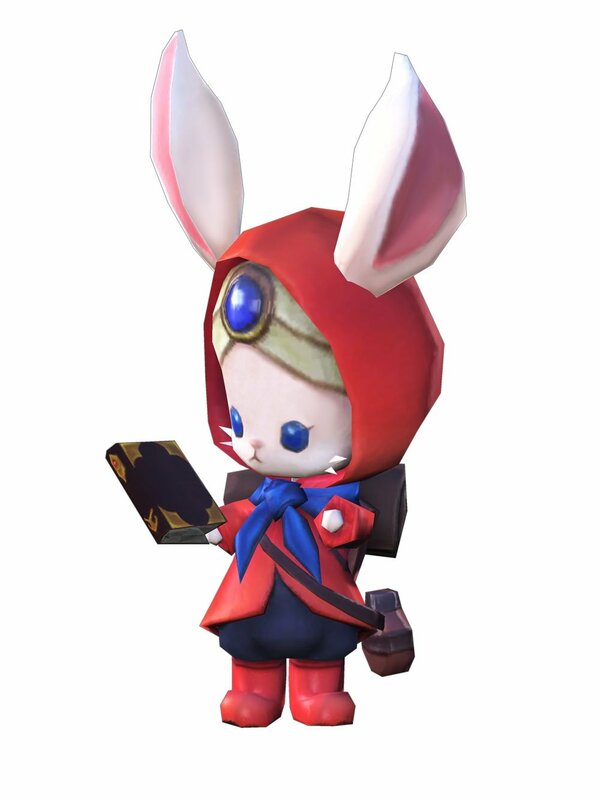 The Fifth Book: Her Servants – Read about the characters and organizations of Eorzea. Find out how each organization came to be, what they endeavor to achieve, and what motivates their loyal members. The Sixth Book: Her Disciplines – Study the world’s various professions and their foremost practitioners, in addition to those professions’ origins, fighting styles, and gear. 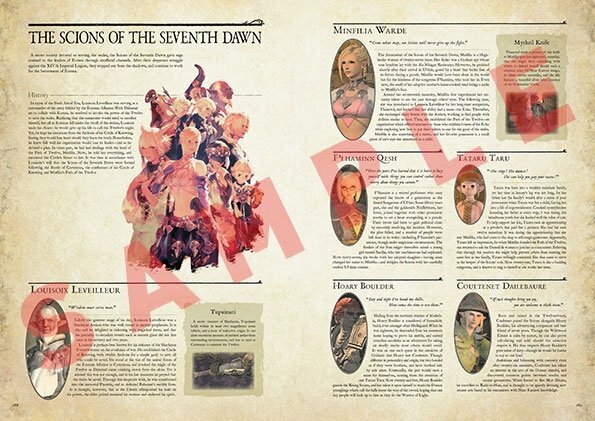 The Seventh Book: Her Burdens – Gain insight into Eorzea’s beastmen, their cultures, customs, and deities—the primals. The Eighth Book: Her Creatures – View detailed information on the realm’s myriad creatures, from the timid to the terrifying.